Do you have some type of rubbish or junk sitting in your house, garage or yard that you need to get rid of? Have you been contemplating for weeks, months or even years to dispose of but haven’t been able to decide? Handiskips SA is all you need! 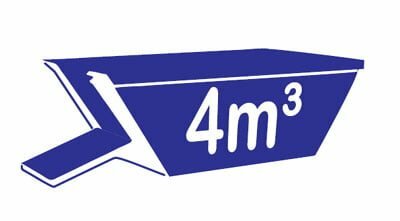 We know we can help you because over the years we have assisted thousands of Adelaide based residents and businesses clean up their properties and get rid of unwanted junk. 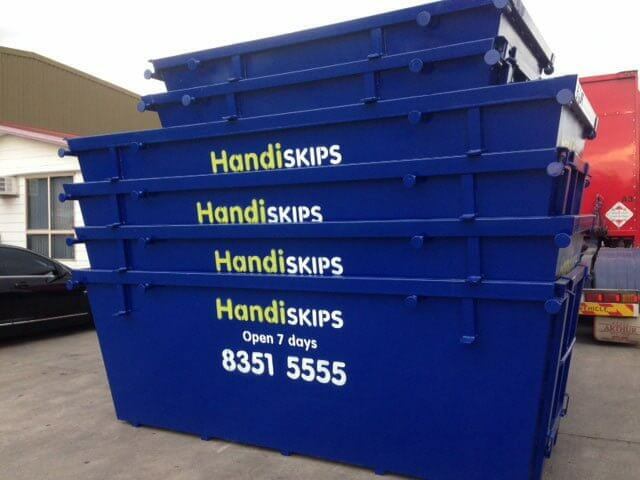 We are your well trusted and highly experienced Woodville skip bin hire service. 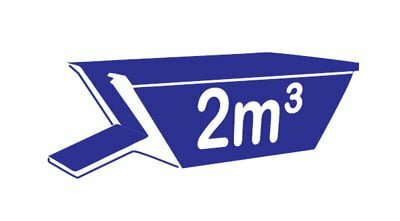 Try our skip bin hire service today to see the difference and to get rid of the rubbish in the easiest, stress-free, efficient and cost-effective way. 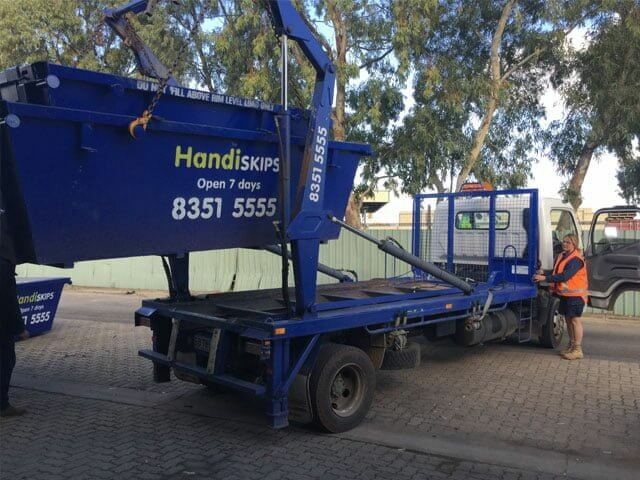 As your local Woodville rubbish removal business, we are widely recognised as friendly, honest and reliable skip bin Adelaide service. Can’t make up your mind? No problem. Call Lisa and she will be able to discuss your requirements in detail and make apt recommendations for your waste removal needs. STEP 2. 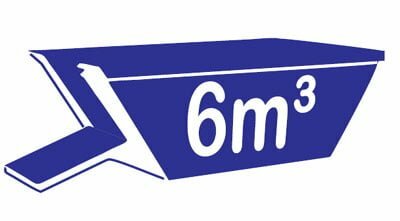 Our friendly and professional staff will deliver your skip in a small truck so we do not damage your driveway. 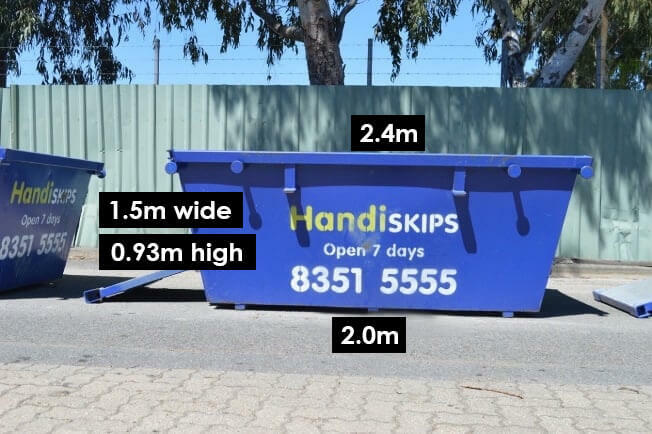 Versatile: Our skips range from 2 cubic meters mini skip bin, 3 cubic meters mini skip bin, 4 cubic meters skip bin to 6 cubic meters maxi skip bin. 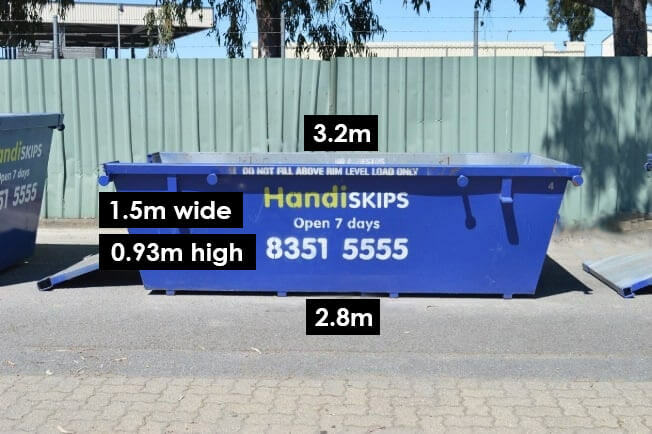 Cheapest: Handiskips SA skip bins are the cheapest skip hire in Adelaide starting at $99 for green waste. 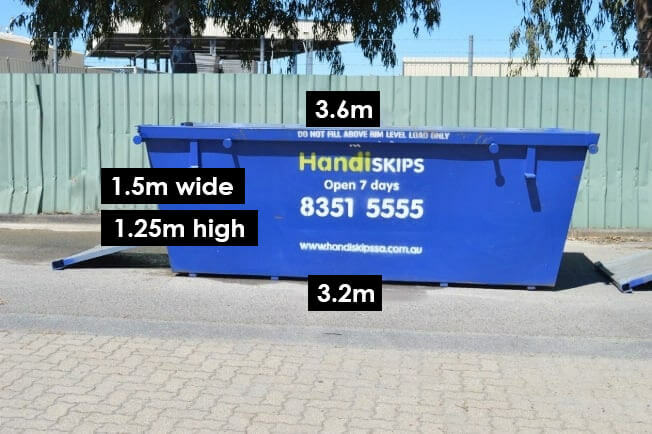 Adelaide-wide: We deliver rubbish bins to more than 200 Adelaide suburbs and work 7 days a week. Environment-friendly: at Handiskips our commitment to the environment extends beyond our fleet and that is reflected in our current recycling rate of 95%. We help recycle most of your waste that makes our quality service both economical and environmentally viable. 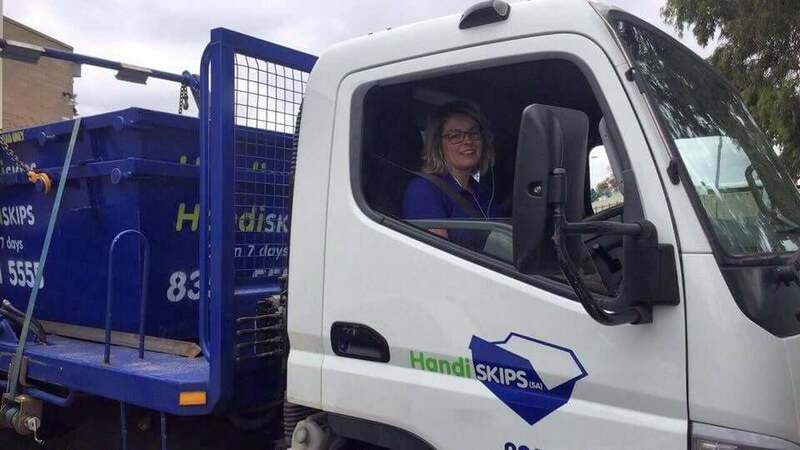 Call Lisa: For any green waste, general waste, quarry waste or mixed waste, Handiskips skips hire service is just a phone call away. 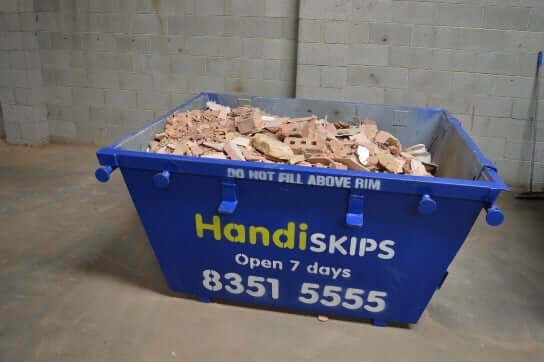 Give Handiskips a call today. 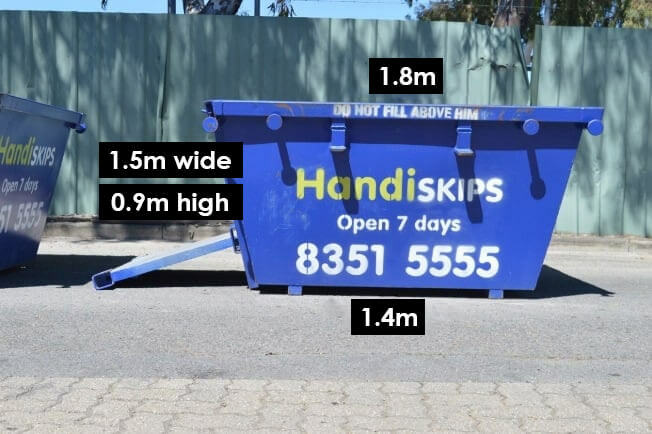 We are the top-rated skip bin hire service and reachable on (08) 8351 5555. 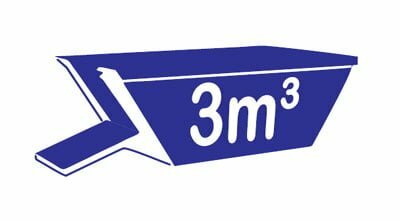 We will help you with express skip delivery along with safest and most cost-effective disposal of your waste.